Dep Time Changed. Slowed down by: 47m. Src Changed. This is the Shortest Route between KUC and GUV. This is the Shortest Route between KUC and ERS. Dep Time Changed. Arr Time Changed. Slowed down by: 44m. Dest Changed. 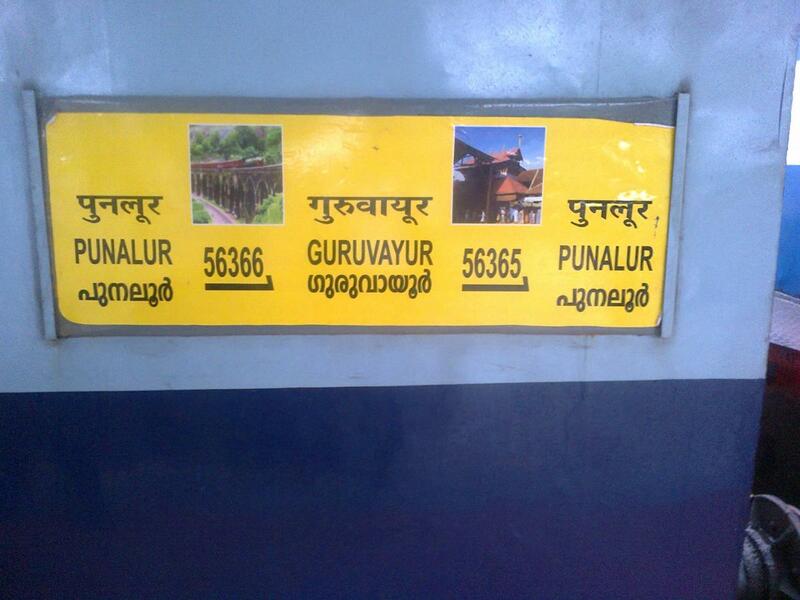 Compare with the Shortest Route between Karukkutty and Punalur. 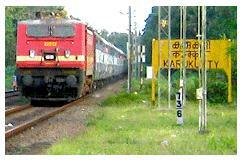 Compare with the Shortest Route between Karukkutty and Nilambur Road. This is the Shortest Route between KUC and PGT. 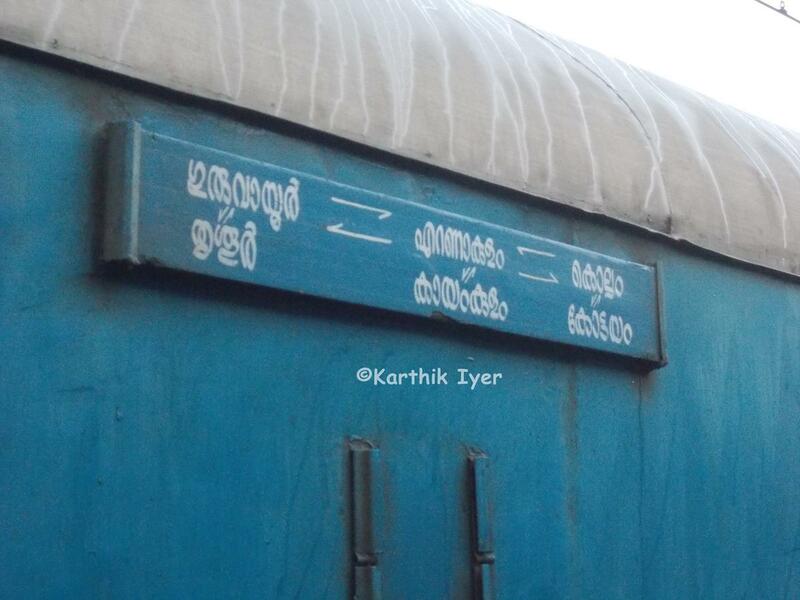 This is the Shortest Route between KUC and SRR. 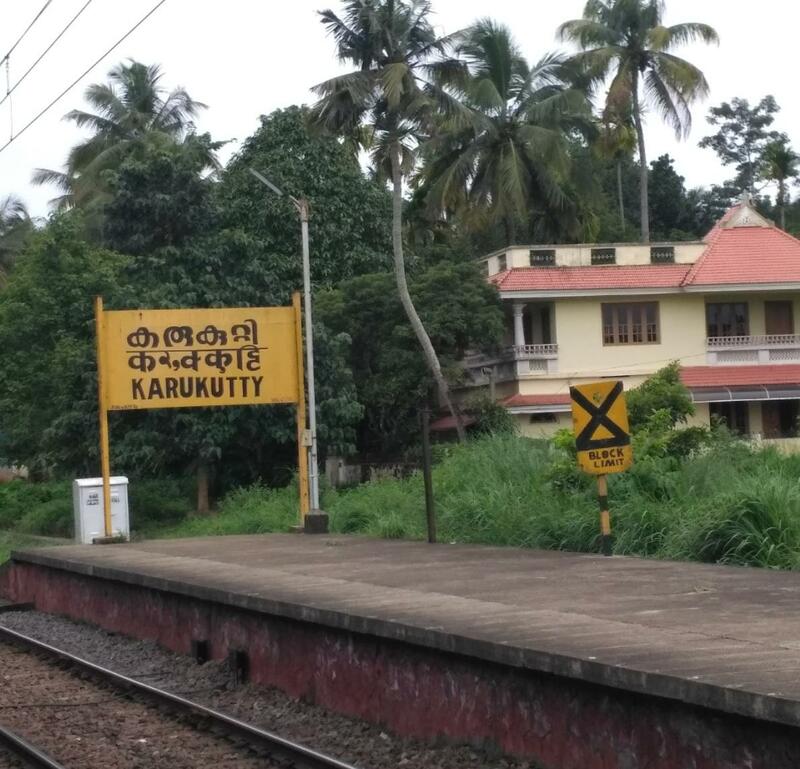 Compare with the Shortest Route between Karukkutty and Kottayam.